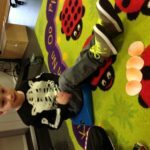 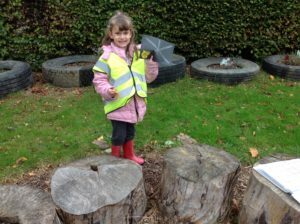 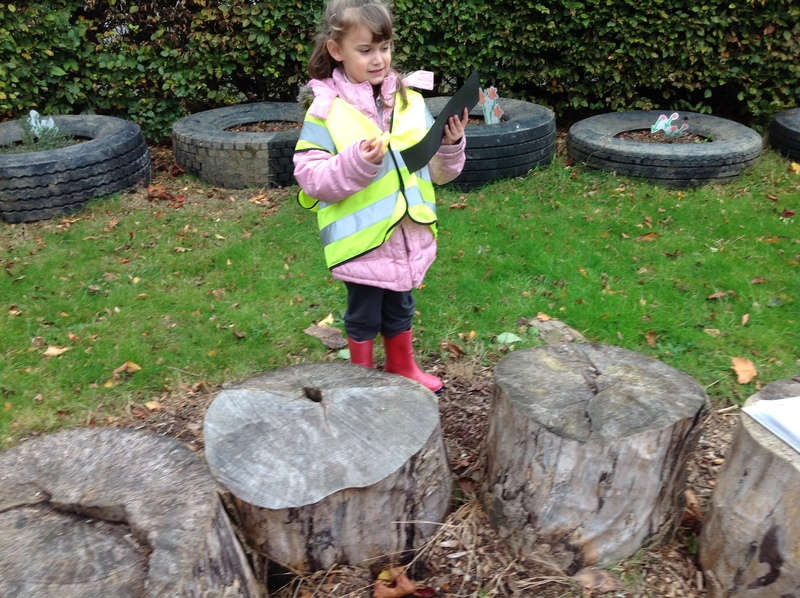 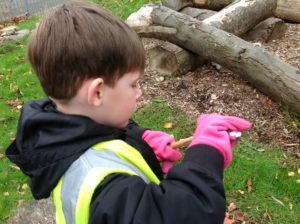 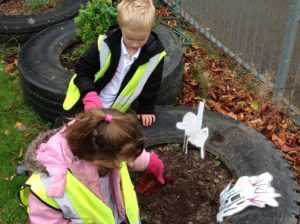 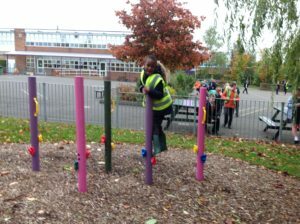 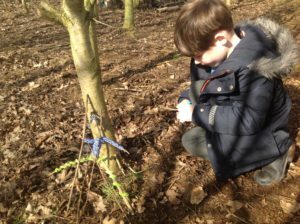 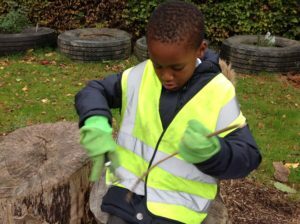 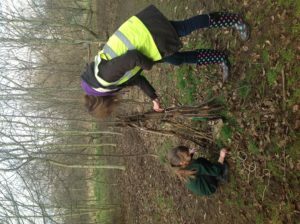 Over the past few weeks ARP have been doing activities based around Julia Donaldson’s ‘Stick Man’. 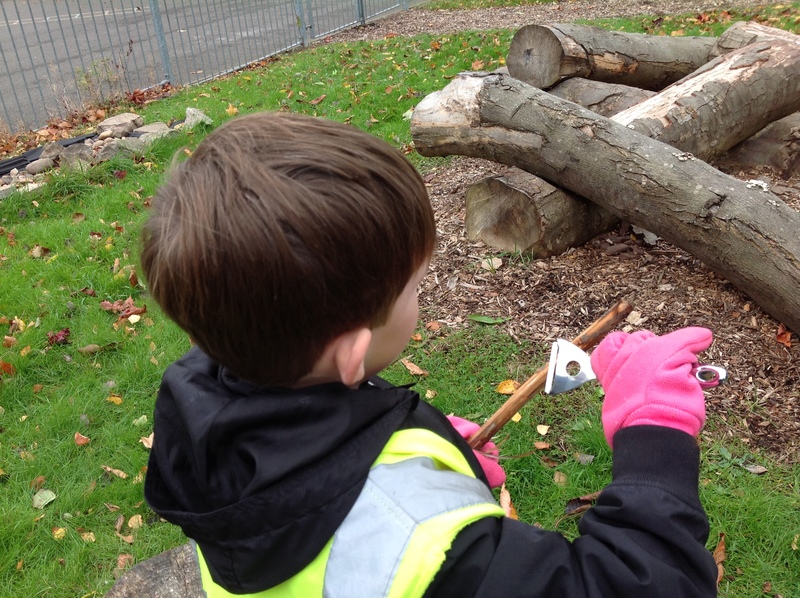 We have made our own stick men, stick rafts and tested their floatability and made mini shelters for our stick men to live in; one even had a toilet! 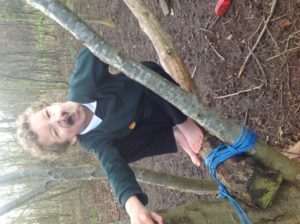 We also get time to explore the natural surroundings freely, alone and interacting with others. 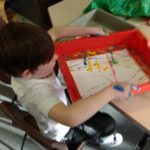 ARP got very messy and did some marble painting. 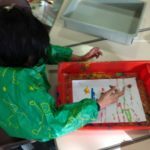 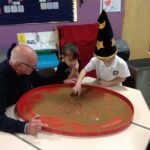 They loved watching the marbles roll around and make marks on the paper! 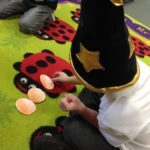 We love doing our Storytime Phonics, the Phonics Fairy helps us to learn a different sound every week. 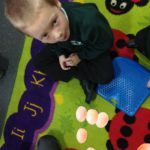 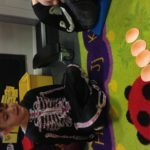 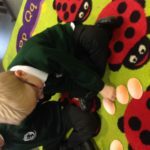 We have been using the sound ‘ear’ this week! 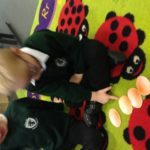 We have read the book ‘Oh Dear!’ and practised writing and spelling ‘ear’ words in lots of different ways. 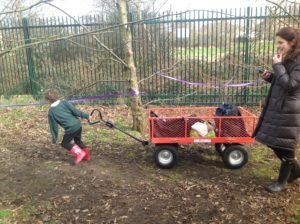 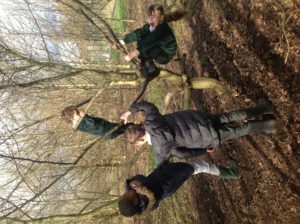 Our new woodland adventure area is open! 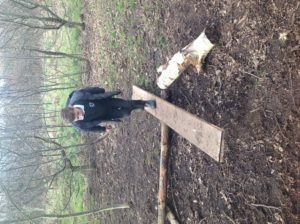 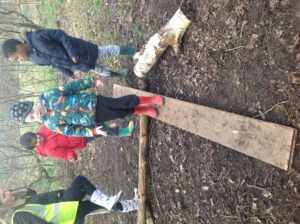 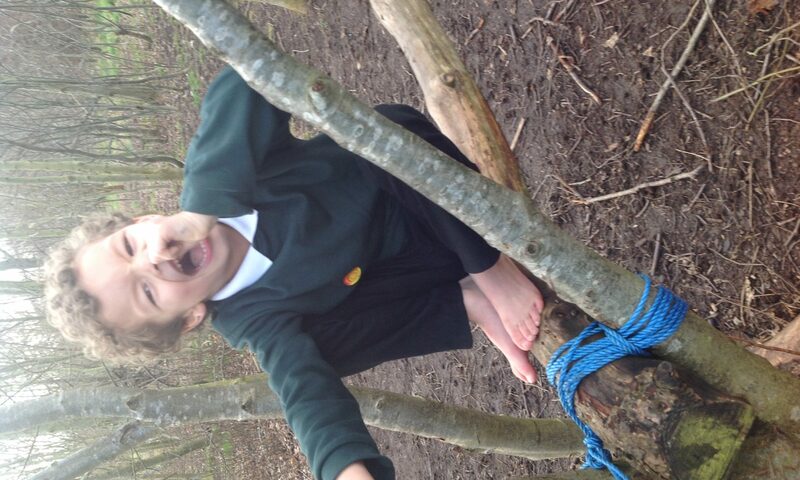 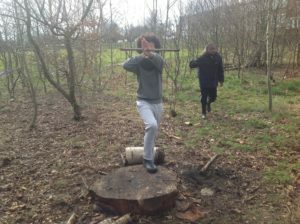 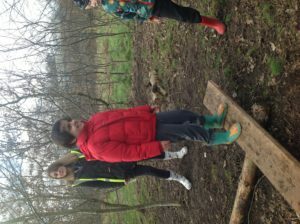 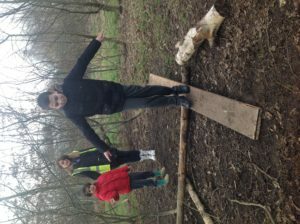 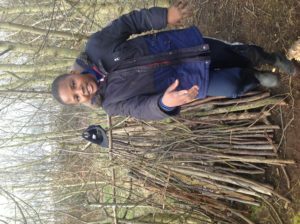 ARP1 have been having a fantastic time in the woodland adventure area this afternoon. 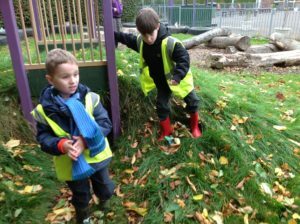 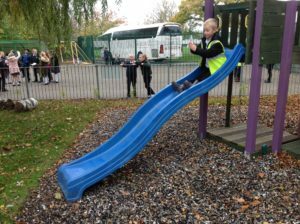 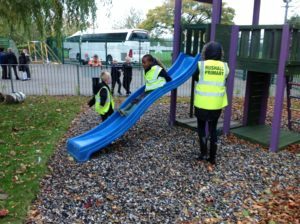 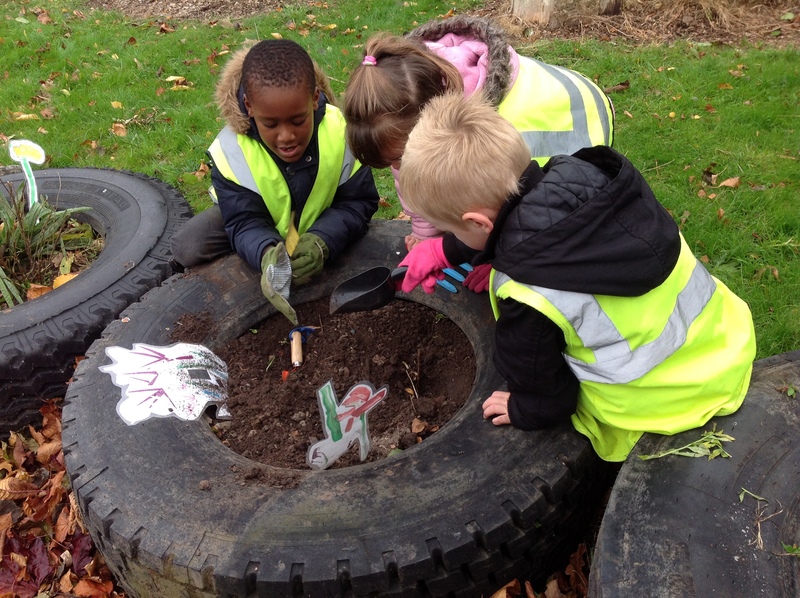 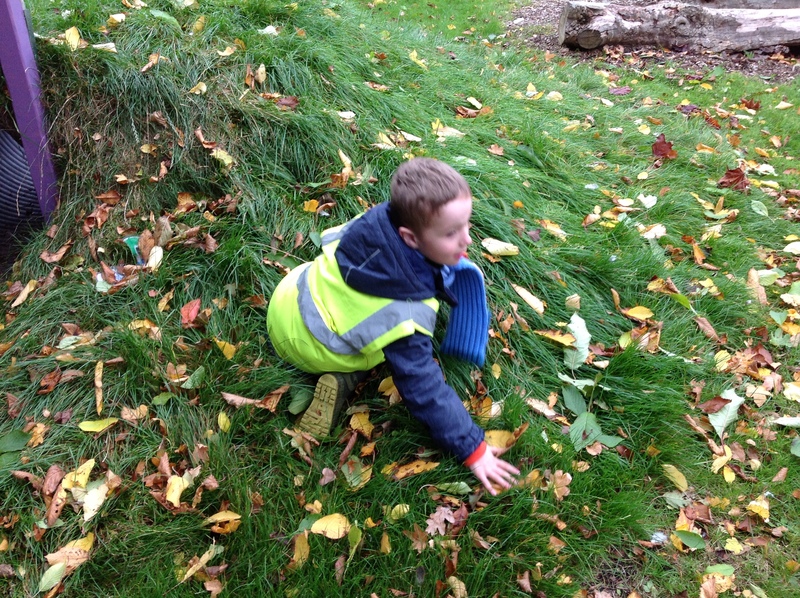 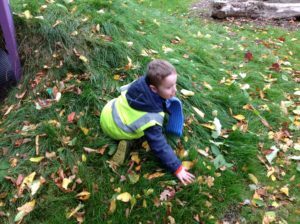 They have been digging, peeling, climbing, sliding, rolling and sticking………..